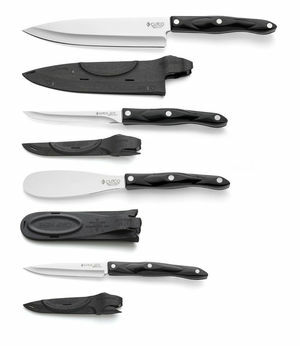 Protects hands from coming in contact with the knife's edge. 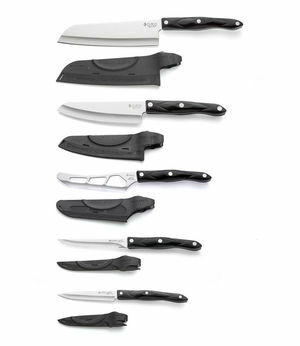 Prevents the knife's edge from coming in contact with other kitchen knives and tools when stored in a drawer. 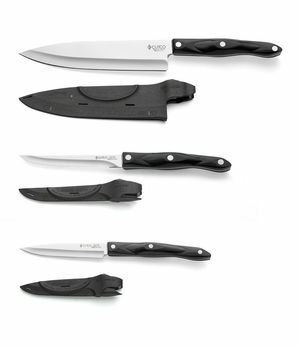 Safely take your Cutco with you to picnics, camping or tailgating.